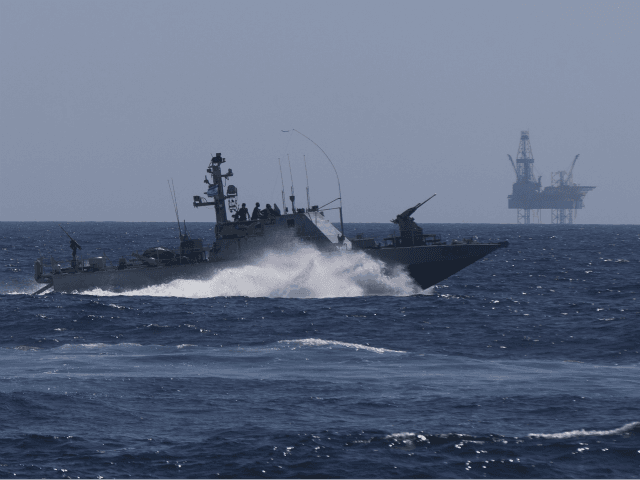 The Times of Israel reports: The Israeli Navy arrested a Palestinian man who attempted to swim into Israel from the Gaza Strip on Sunday night, the military said. The man was spotted as he approached the Strip’s northern maritime border and was captured shortly after he crossed into Israeli waters, according to the Israel Defense Forces. He was unarmed and was handed over to the Shin Bet security service for further questioning. The man will likely be returned to the Gaza Strip in the coming day, as are most Palestinians who attempt to flee the coastal enclave. Meanwhile, Palestinians launched at least one mortar shell toward Israel from east of the city of Deir al-Balah in central Gaza, according to local media. The projectiles apparently fell short and landed inside the Strip.